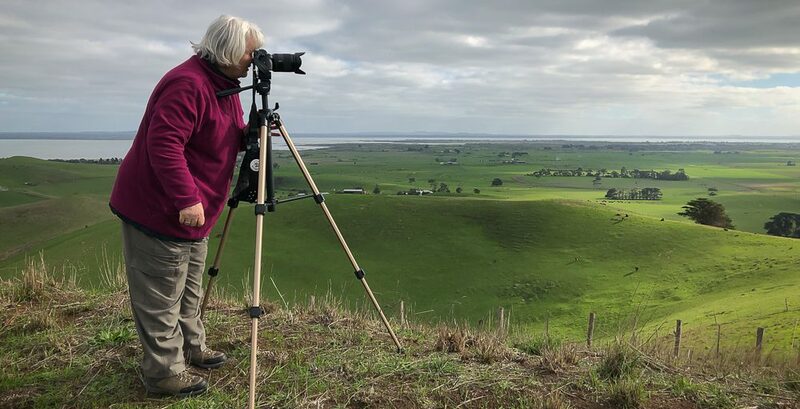 Maldon, Victoria – Australia ‘Mount Tarrengower Lookout Region’ Photographed by Karen Robinson July 2018 NB All images are protected by copyright laws Comments – These photographs were taken from Mt Tarrengower Road Looking out over Tarrengower on a wildly windy day where the wheather one moment presented as sunny and the next thunderous clouds possessed the wide open skies. Published August 9, 2018 at 667 × 1000 in Maldon, Victoria – Australia ‘Mount Tarrengower Lookout Region’ Photographed by Karen Robinson July 2018 NB All images are protected by copyright laws Comments – These photographs were taken from Mt Tarrengower Road Looking out over Tarrengower on a wildly windy day where the wheather one moment presented as sunny and the next thunderous clouds possessed the wide open skies. 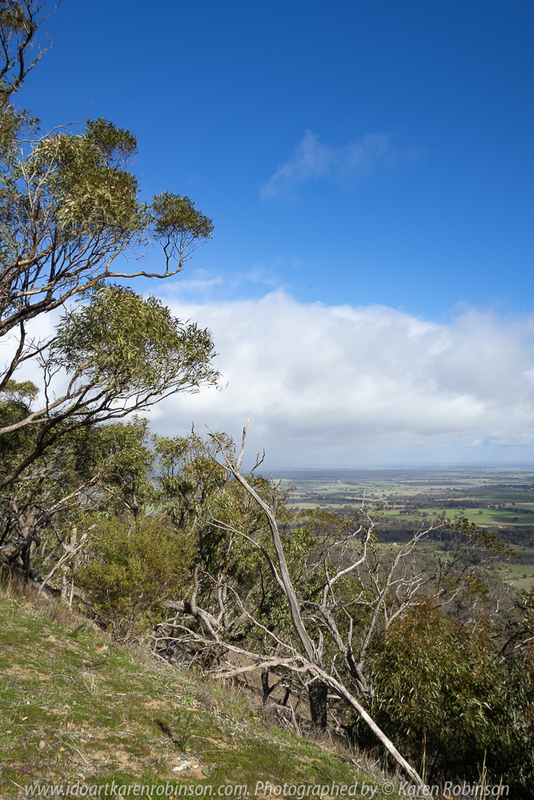 Maldon, Victoria – Australia ‘Mount Tarrengower Lookout Region’ Photographed by Karen Robinson July 2018 NB All images are protected by copyright laws Comments – These photographs were taken from Mt Tarrengower Road Looking out over Tarrengower on a wildly windy day where the wheather one moment presented as sunny and the next thunderous clouds possessed the wide-open skies.